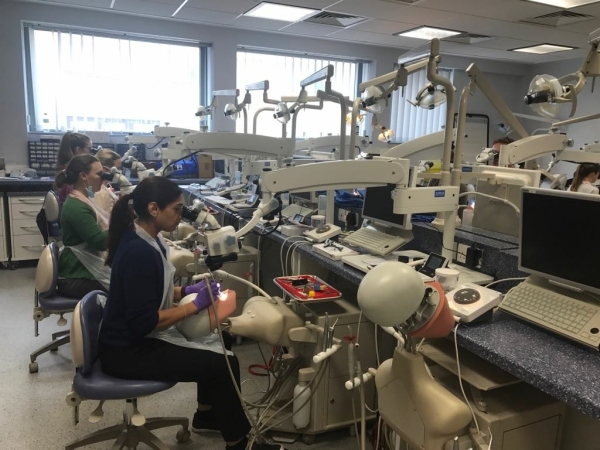 Albert Waeschle have been employed by Liverpool Dental University to install 14 OPTICLAR microscopes for training their students. In the face of stiff competition the OPTICLAR microscopes were selected based on features and value for money. Field Sales Manager – Richard Watts won the business in the first instance and then oversaw the installation and after sales support to ensure the students were able to attend comprehensive training sessions and become familiar with their new equipment.